Our residential works have been the grounding for Lees Heginbotham and Sons Ltd. Starting in Oldham selling rag rugs over sixty years ago, and building the business to sell the finest of worsted wool Wiltons and Axminsters to the residents of Oldham and nationwide. Check out our gallery for projects we have completed. 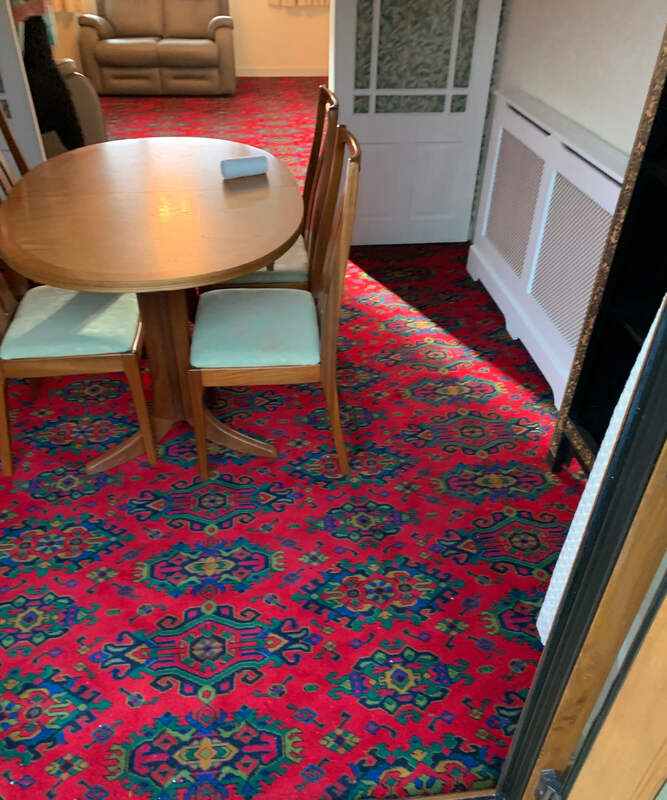 Although the styles of carpets may have changed with the times, the quality of our fitting and the service we provide hasn’t changed over those sixty years. 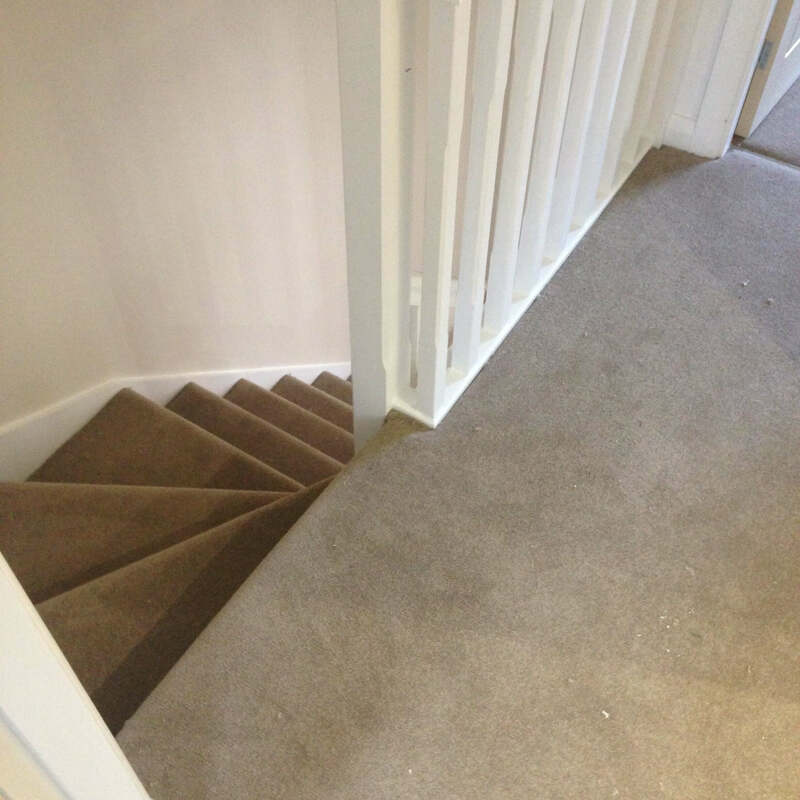 We aim to provide all the help you will need when it comes to choosing a new carpet or floor covering. 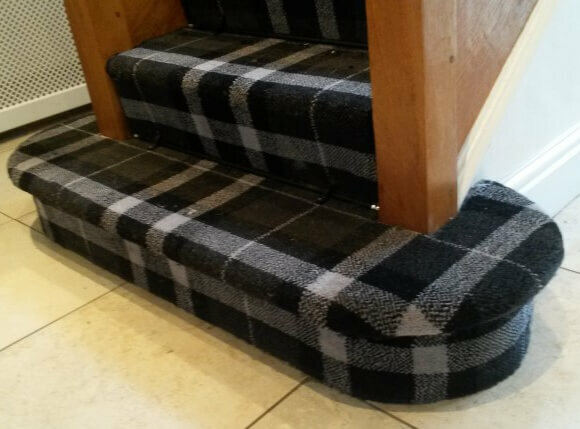 We offer high-quality floor coverings no matter the budget from some of the best manufacturers in the UK, such as Axminster carpets of Devon, Cavalier carpets of Blackburn and Brinton’s carpets of Kidderminster. There is a free estimating and measuring service. We have the capability to move furniture where ever needed and no matter what the quantity, it is always completely free of charge. We only use ‘time served’ traditionally trained floor layers. We also have several apprentices who work alongside our floor layers, which we believe will ensure the future of lees Heginbotham. We have a Car Park opposite our offices. We are able to provide up to date advice on the latest trends and styles that are hitting the marketplace i.e. How to choose the latest designs and colours to work with existing interiors. Or to match/contrast to new interiors. If you can’t come to our showroom we are able to bring a wide variety of samples to your door. Anything we carry in stock can be fitted within 3 business days if you have a deadline to meet. Residential vinyl in numerous styles and patterns and in several different widths. Luxury vinyl tiles such as Karndean and Amtico. 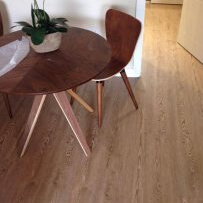 Laminates and solid/engineered Wood floors. Barrier matting and Coir matting. Various types of floor preparation i.e. levelling compounds and plywood. 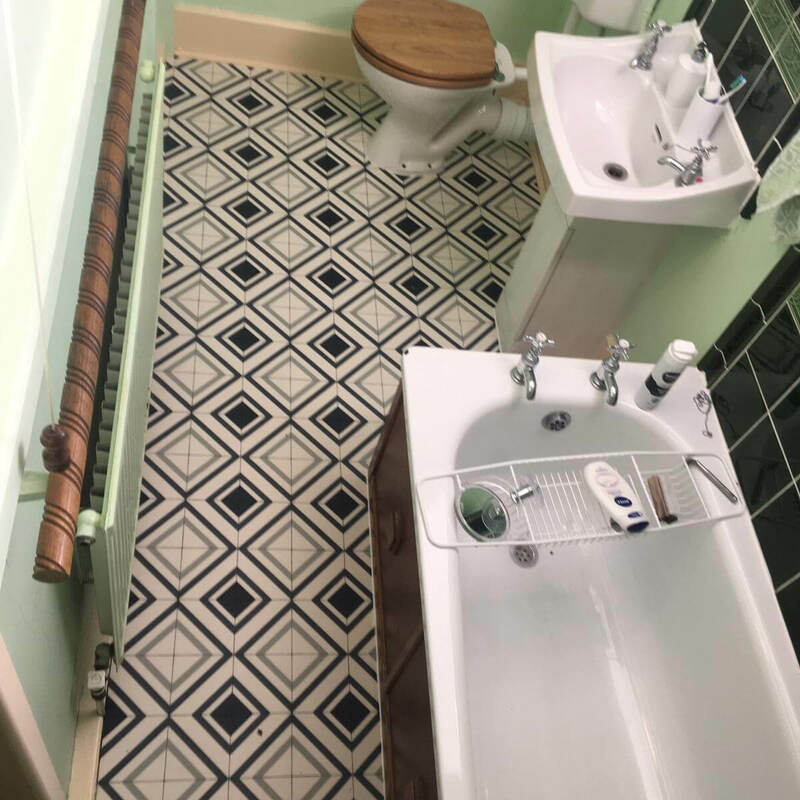 Bathroom and gel back carpets. Slip-resistant vinyl for bathrooms and wet-rooms.